Jeffrey K. Kestenbaum is the firm’s founder and an experienced trial attorney representing clients in all types of personal injury matters including but not limited to automobile accidents, premises liability cases, construction accidents, trip, slip and fall accidents, wrongful death cases, traumatic brain injury, municipal and transit liability matters (bus, subway and sidewalk accidents), inadequate security and a wide range of other serious personal injury matters. Mr. Kestenbaum is proud of his devotion to his clients and is always personally available to address his client’s needs and take their telephone calls. Attorney Kestenbaum truly cares about the concerns of his clients and treats each case with the belief that it will go to trial before a jury. The attorney’s strong commitment to his clients is paramount to ensuring the best results for them. Mr. Kestenbaum is dedicated to fighting for his client’s interests against large corporations and insurance companies. Mr. Kestenbaum is admitted and licensed to practice in the states of New York and New Jersey and works with attorneys in many other States. He is admitted to practice in the U.S. District Courts for the Southern and Eastern Districts of New York as well as the United States District Court for the District of New Jersey. The attorney is a member of the New York State Trial Lawyers Association and the New York State Bar Association. 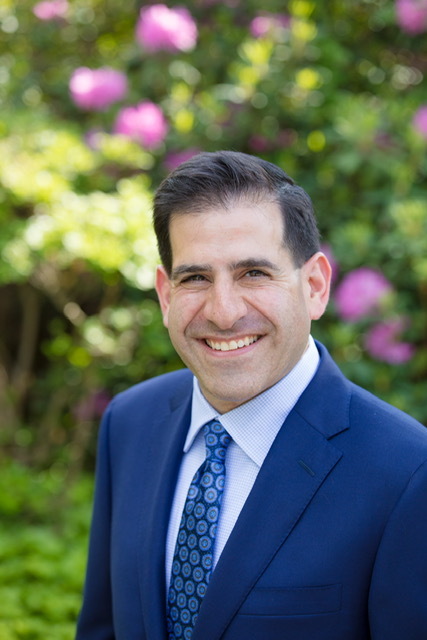 Attorney Kestenbaum is a graduate of Emory University and received his law degree from Brooklyn Law School. Mr. Kestenbaum’s entire law career has been in downtown Brooklyn across from the Kings County Courthouse. The attorney practices in all 5 boroughs of New York City as well as Westchester, Nassau and Suffolk counties. Mr. Kestenbaum has been published numerous times in the New York Jury Verdict Reporter as well as mentions in the New York Law Journal. He is proud to have obtained a widely reported Verdict in excess of one (1) million dollars. The attorney’s staff is fluent in Spanish.